POOPS in New York are about to go down the toilet! 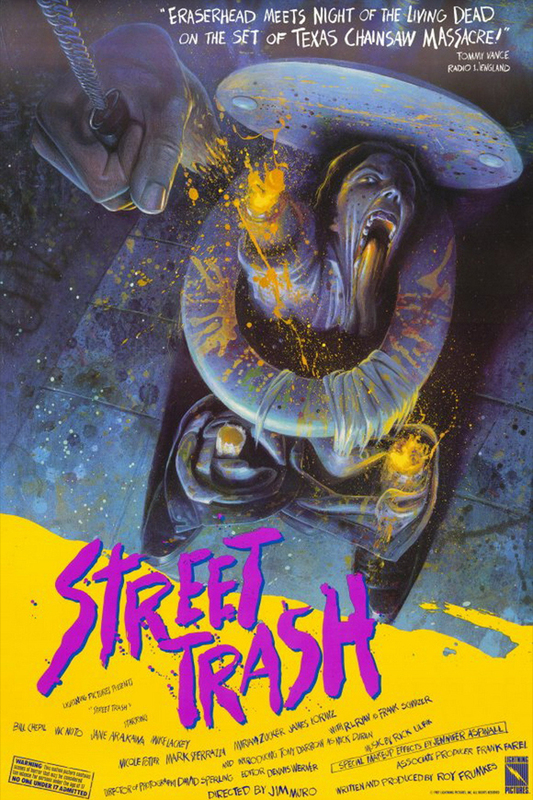 Follow the Popcorn Poops down that toilet for the second week of #1987Month as they take on Jim Muro's STREET TRASH! This week's movie was Dustin's pick. Tune in to Dustin and Jessica as they struggle to get through a mostly unwatchable melt movie that goes far beyond provocative and dives headlong into mean-spirited! 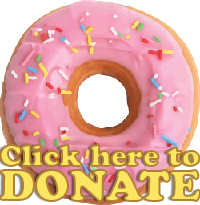 Be sure to check out this week's PooPal, Cinematic Randomness!